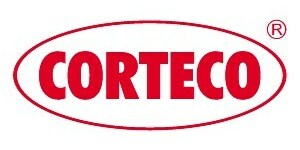 Oil seal ring 45x58x7 NBR BASL, double lip, made by Corteco. Final drive hub (modifications required). Sidecar drive reduction gearbox hub (modifications required).